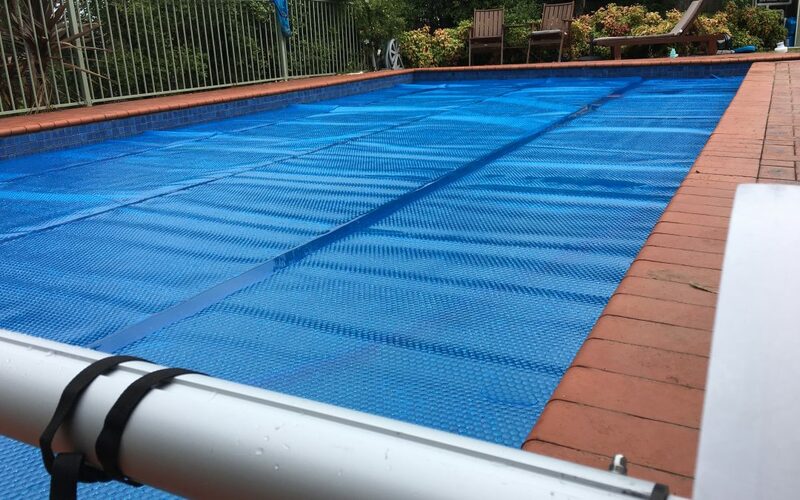 Glenn from Diamond Creek organised an Aqua Pool Covers Oasis 500 solar blanket and Hydrotools ‘Advanced’ reel for his partner’s pool for Christmas. Seasons’s greetings to you Glenn, and everybody, from Aqua Pool Covers. 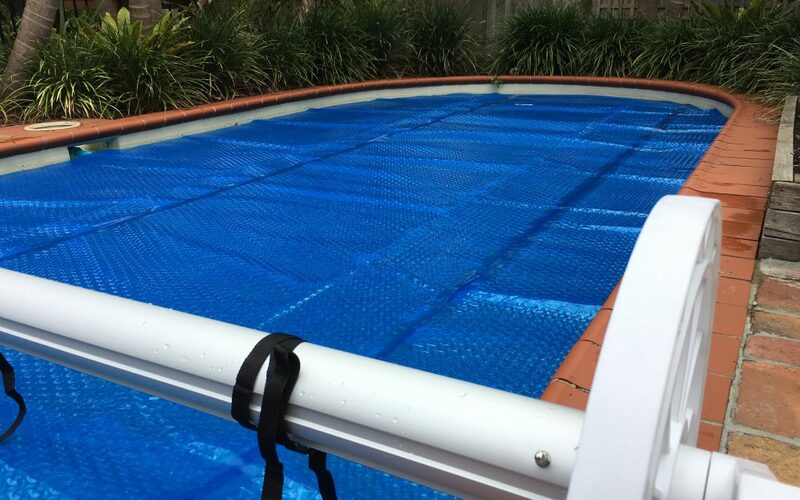 After discovering they had an undersized solar heating system for their pool, Nathan and Emily installed a new Triple Cell solar blanket to help generate the extra heat they wanted, to enjoy their pool these holidays. 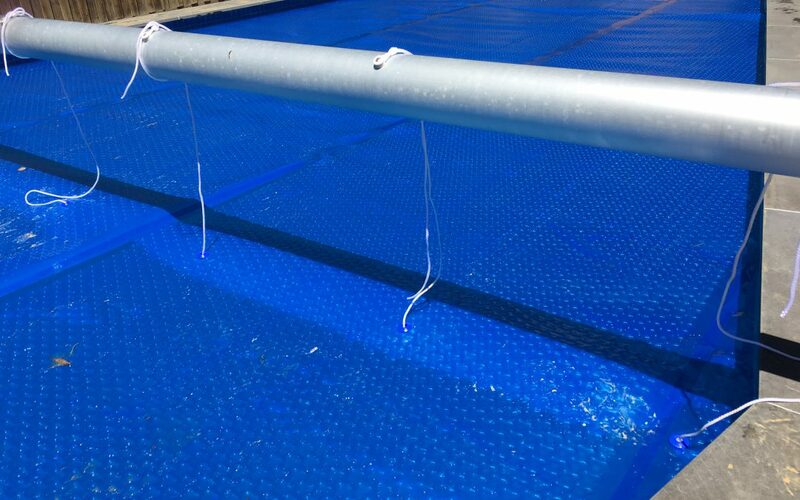 Daniel upgraded to a Triple Cell solar blanket as part of his pool renovation. 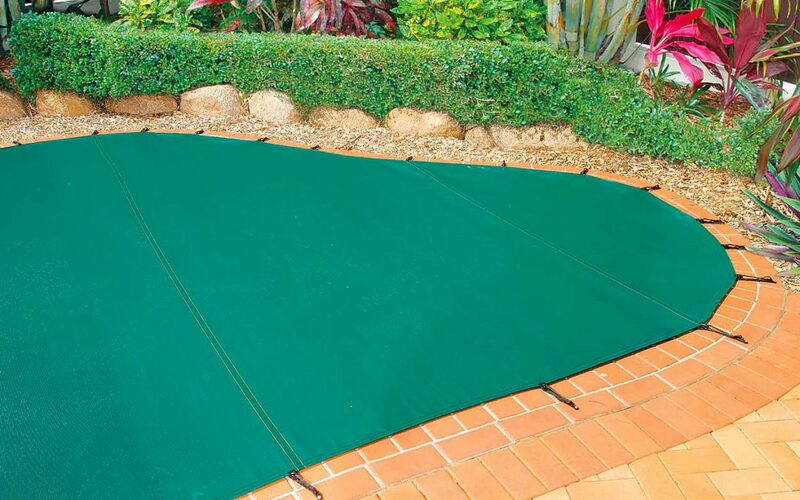 Close your pool with a Pooltex™ leaf & debris cover. Available in blue, green or black. Order now for installation before Christmas.